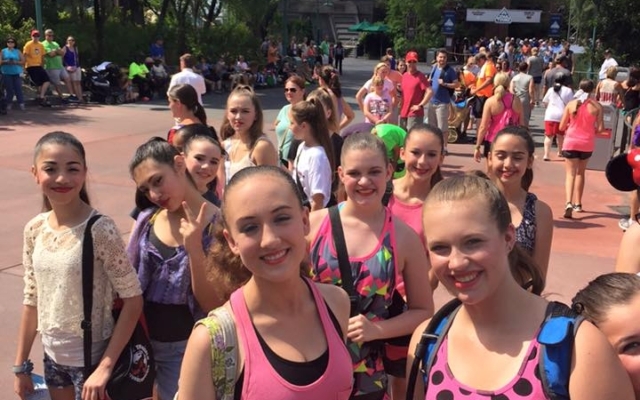 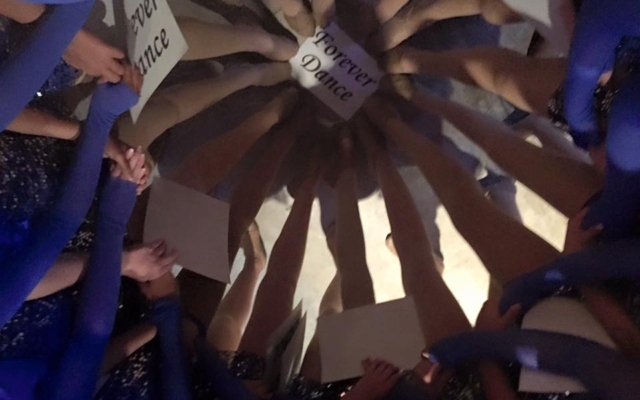 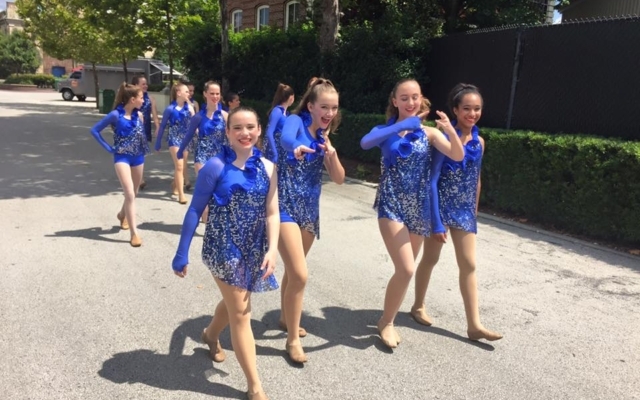 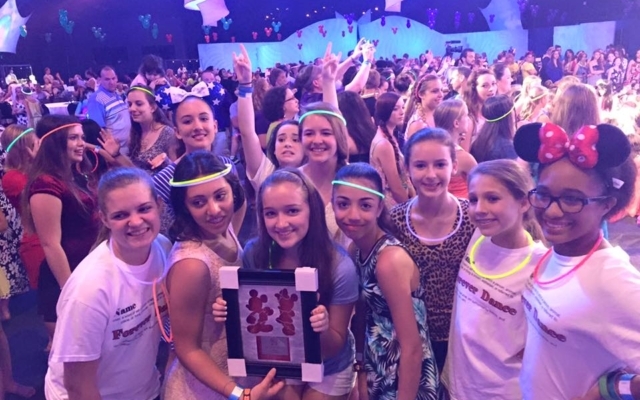 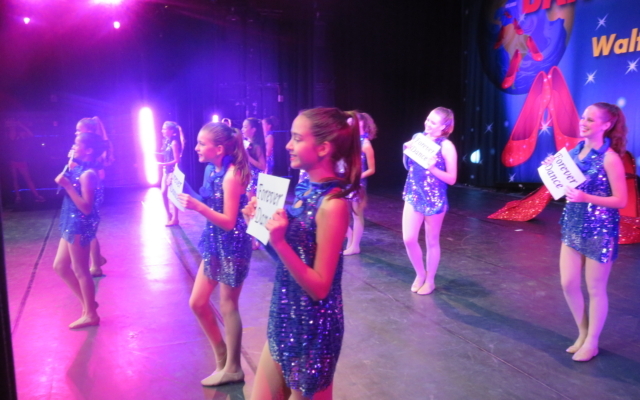 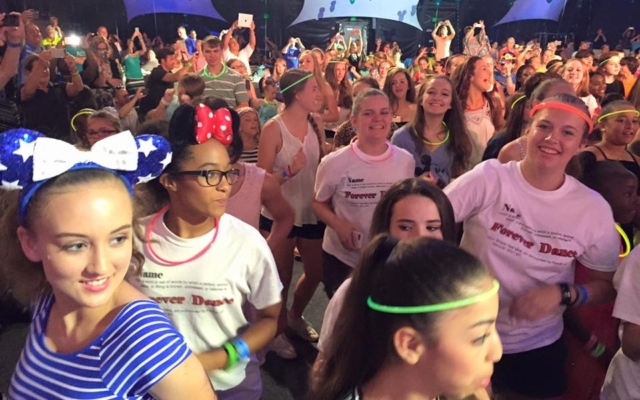 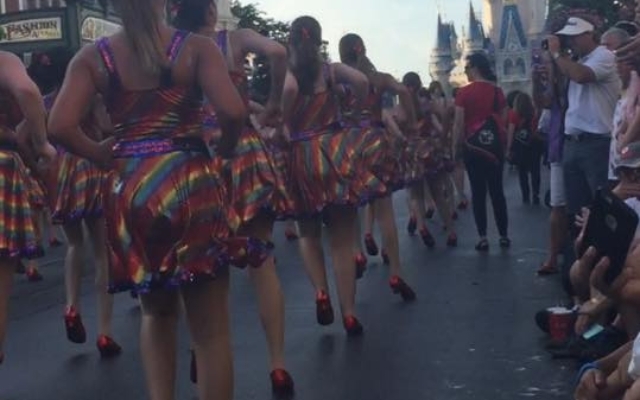 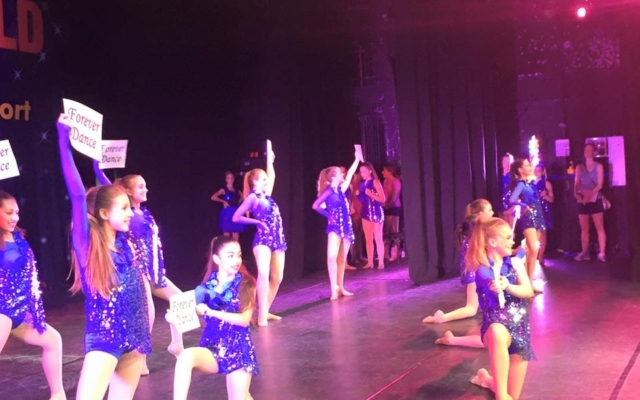 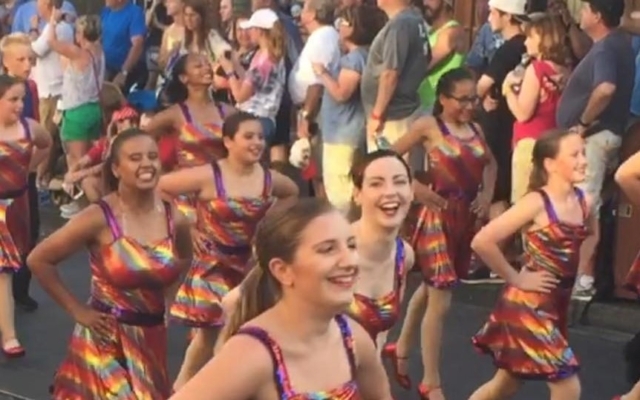 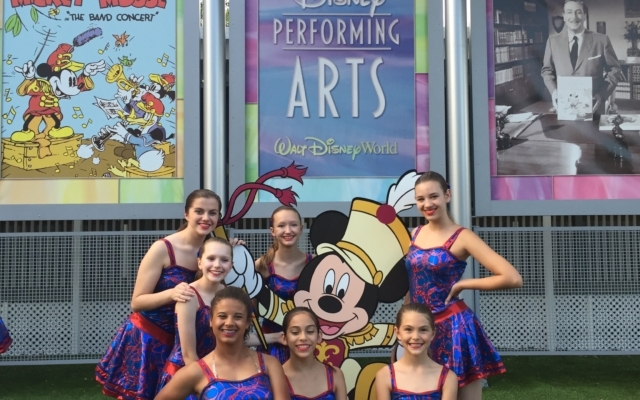 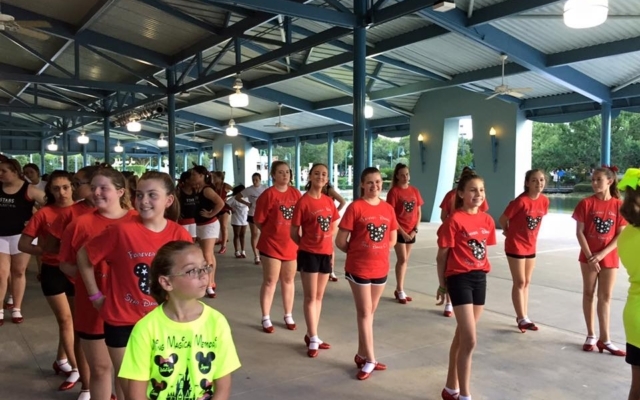 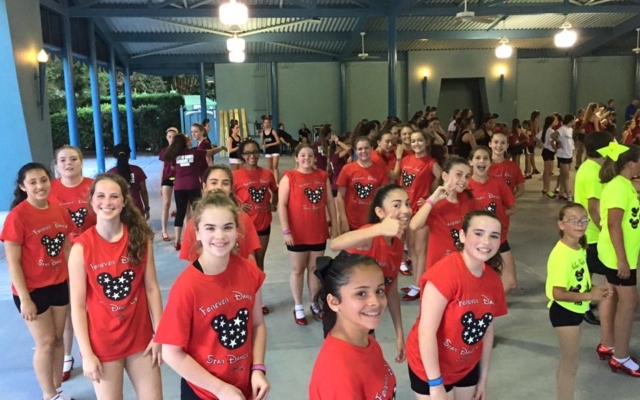 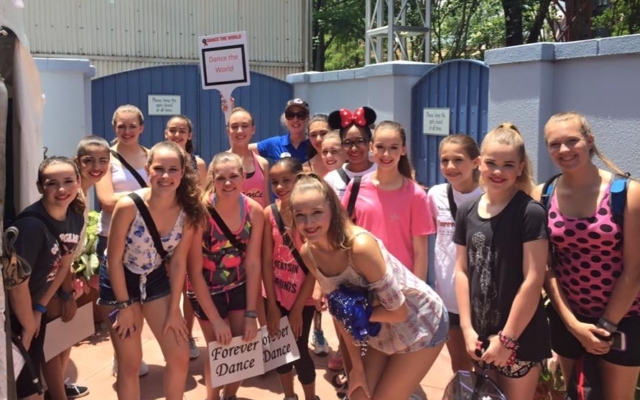 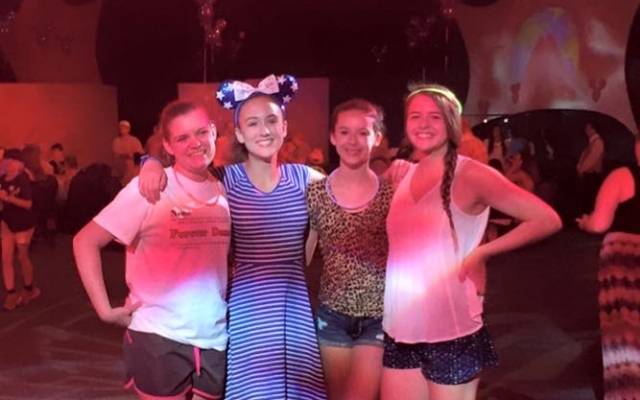 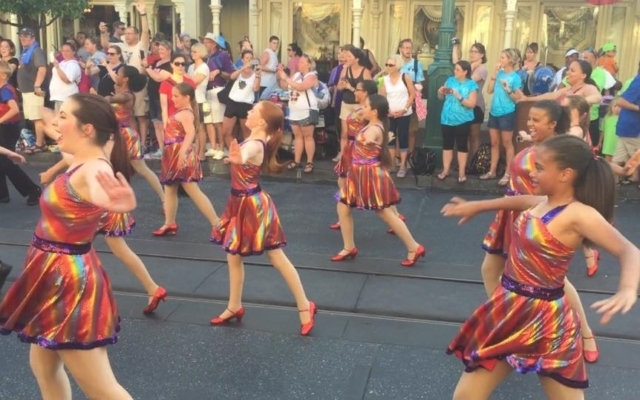 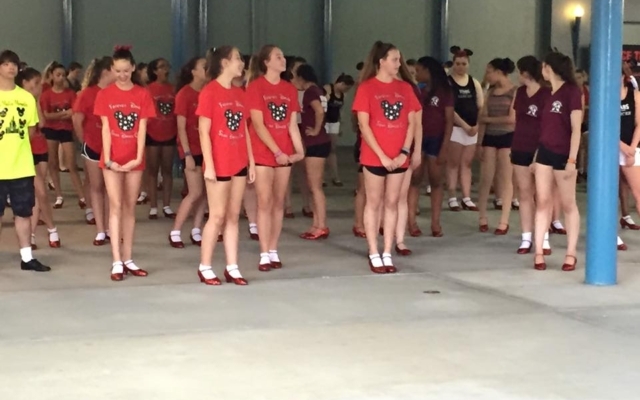 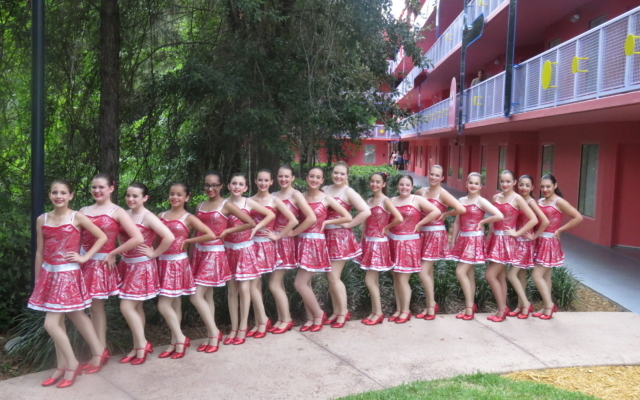 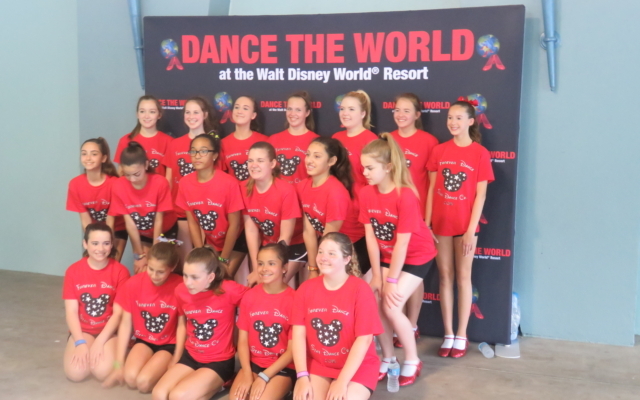 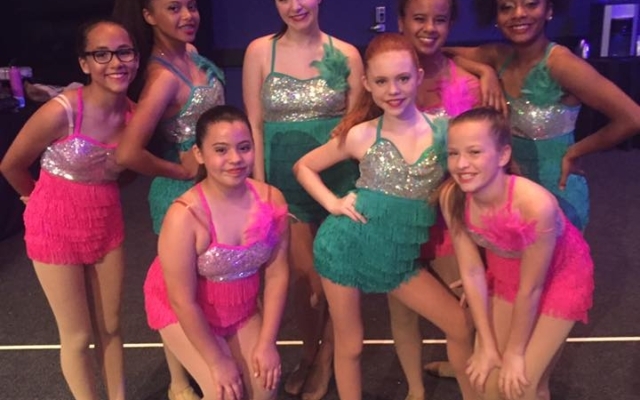 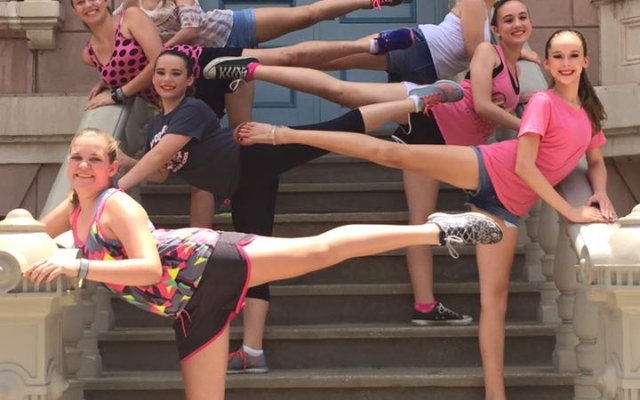 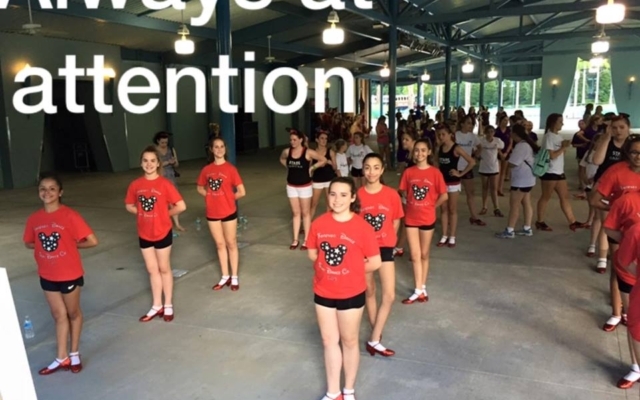 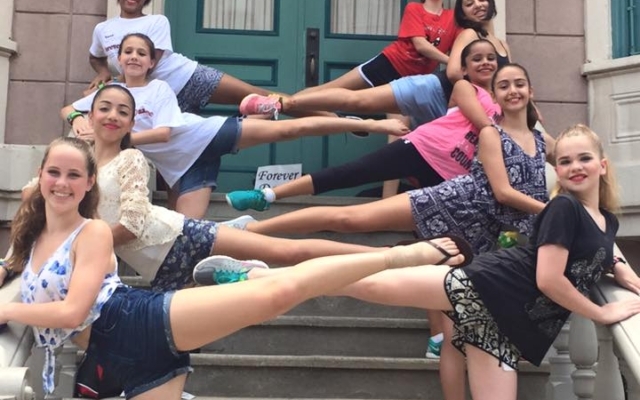 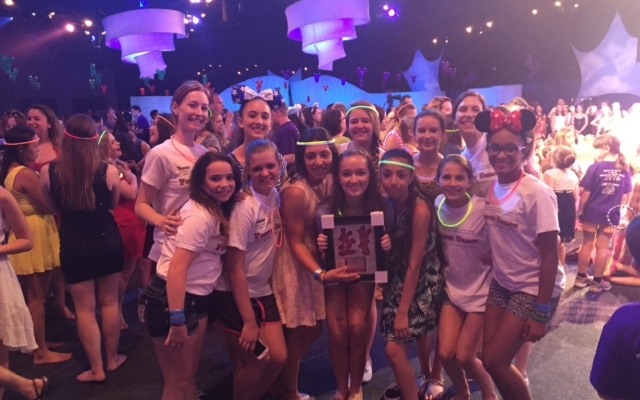 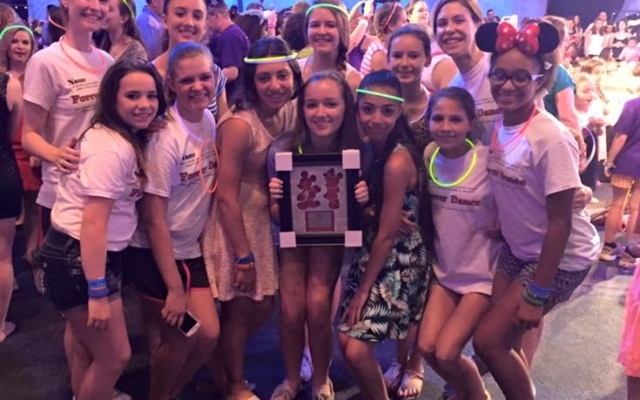 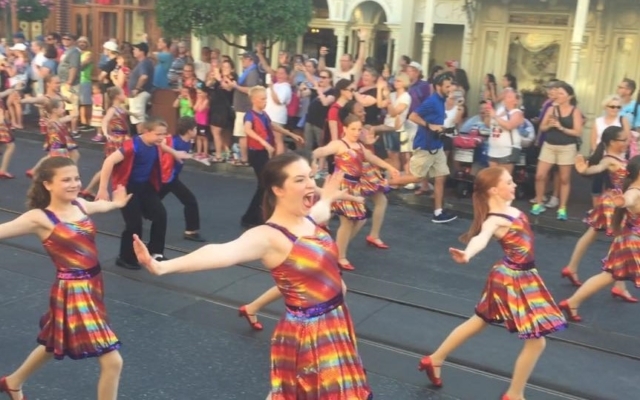 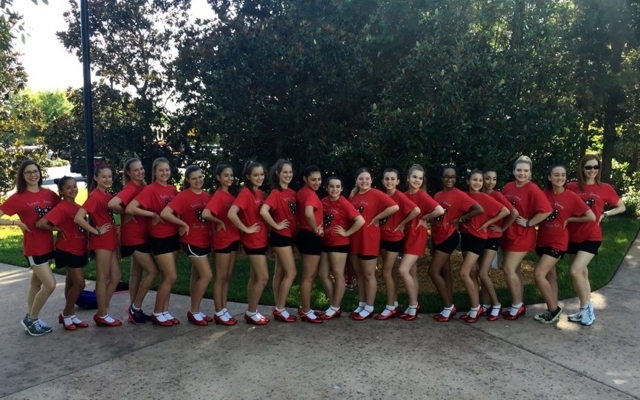 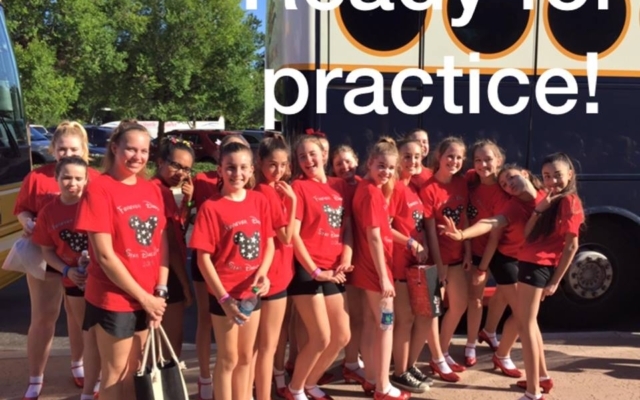 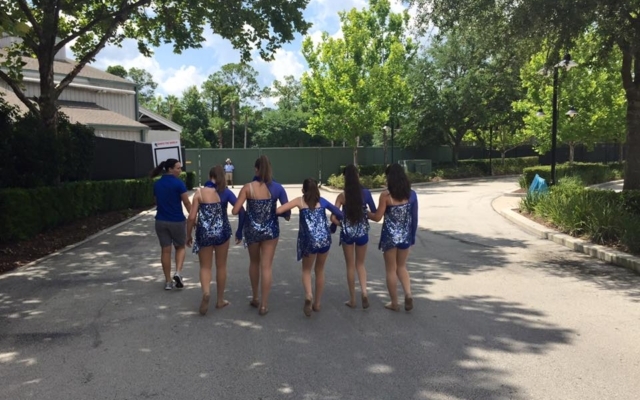 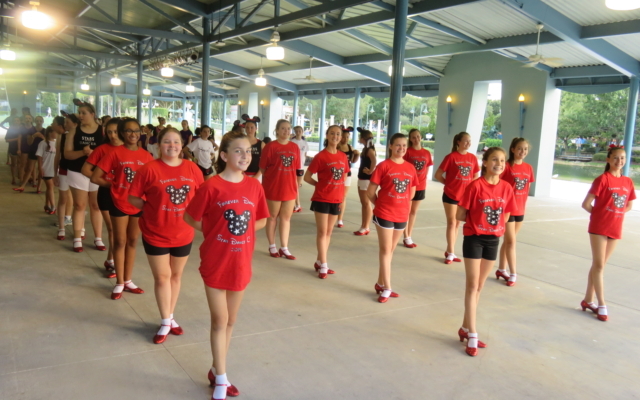 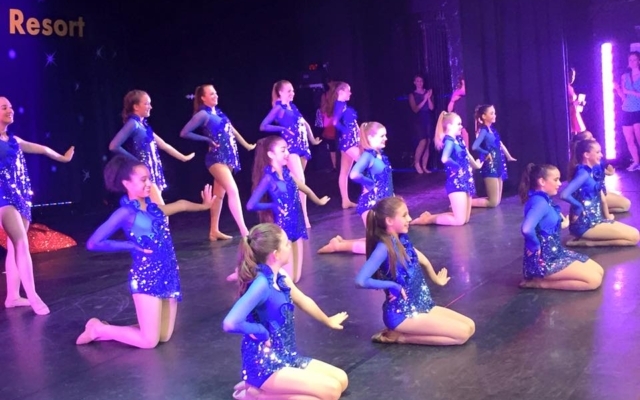 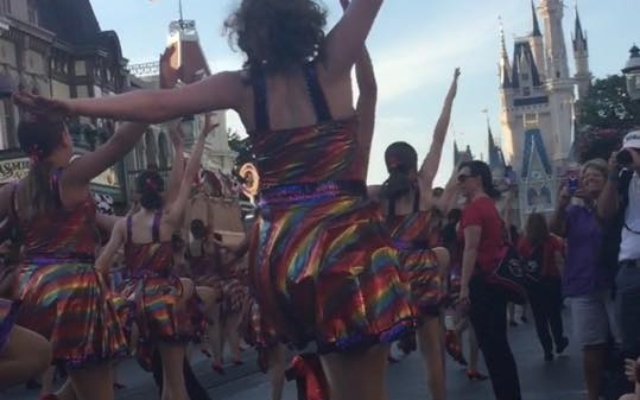 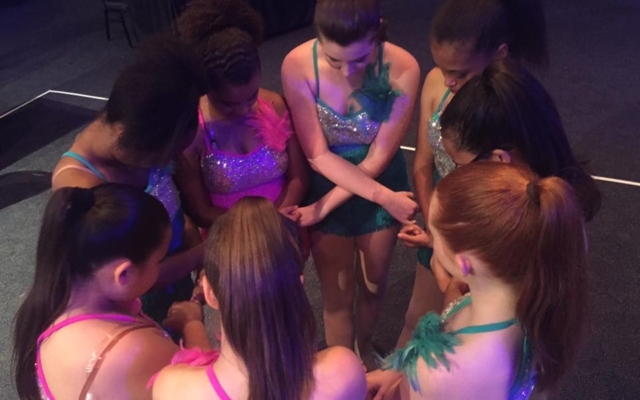 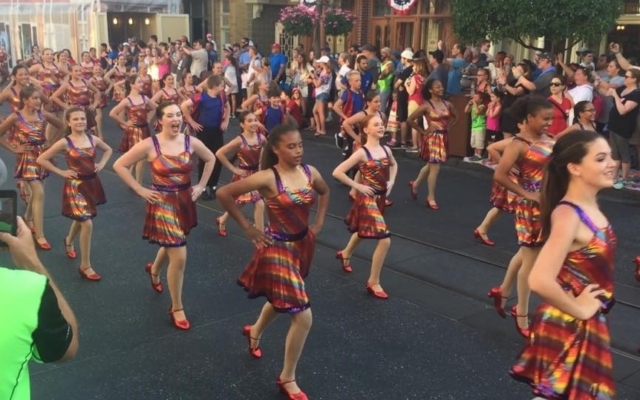 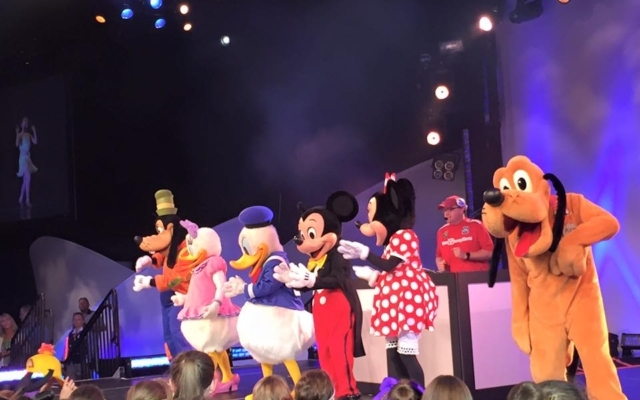 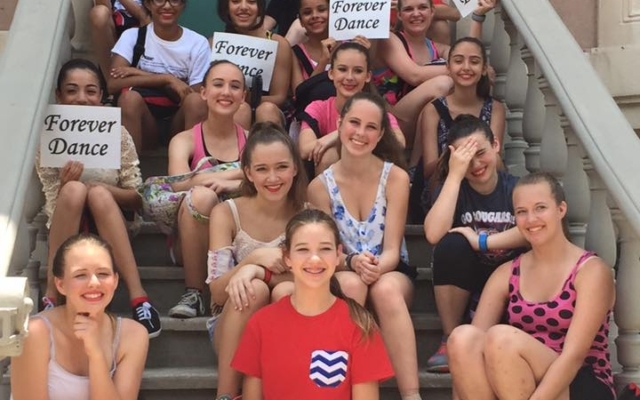 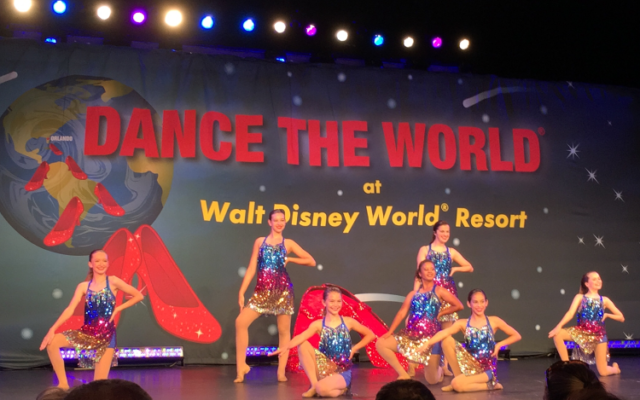 Our Star Team Members, over ten years old, have the opportunity to perform at Disney World for Dance the World. 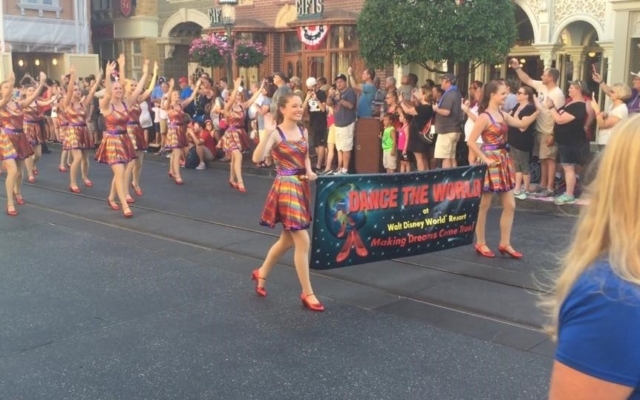 The summer of 2019 will be our 5th year participating in this magical experience! 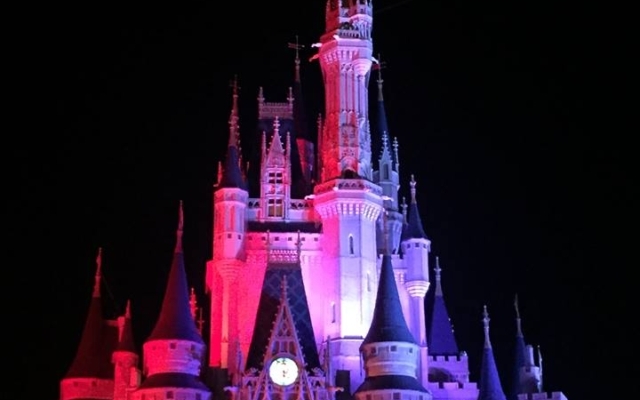 The first installment for this trip is October 22, 2018! 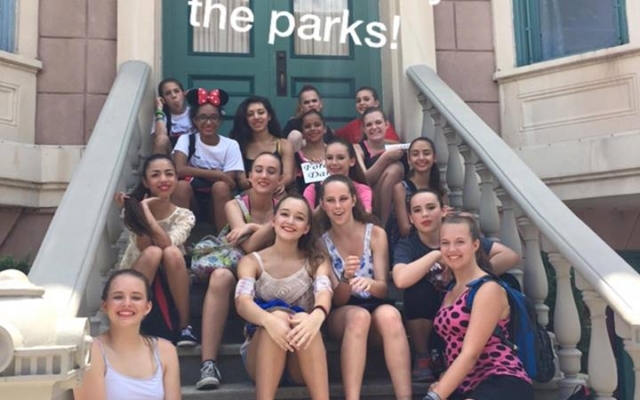 If you would like to join us in this Star Team exclusive event, please let us know and we will give you more information. 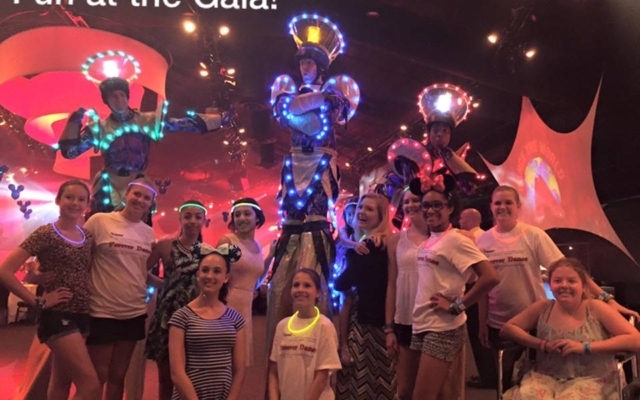 We hope you will join us on this extraordinary adventure!